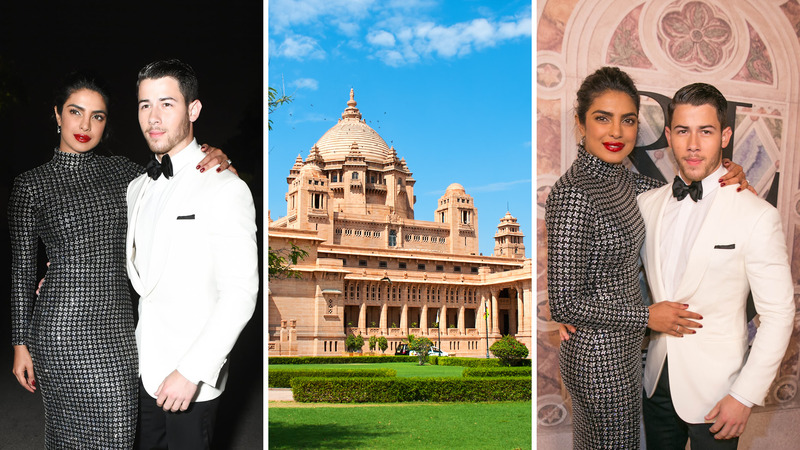 While PeeCee and Nick Jonas’ impending wedding is likely to take place this November at Umaid Bhawan Palace, and expected to be a 3-day intimate affair with a couple of hundred people on the guest list, we’ve curated a list of all the palaces in Jodhpur that are equally fit for a royal reception. Scroll down for some major #venuegoals! RELATED: After Brazil, Atlantic City & Goa, What’s Next On Newly Engaged Priyanka Chopra & Nick Jonas’ Travels? Without any doubt, this has to be the first place on the list. Umaid Bhawan Palace has witnessed a lot of celeb celebrations, including Hollywood celebrity weddings. This gorgeous property by Taj has been voted the best heritage property umpteen number of times. 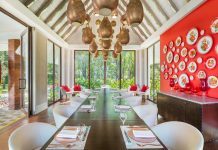 In fact, Sonam Kapoor and Anand Ahuja had chosen this very hotel for their nuptials but changed it later. Another super popular location for grand weddings, Indana is a mixture of traditional architecture with modern amenities. The massive Marwari heritage inspired open courtyard with jaali work makes for a perfect location for a starry reception. If you are ever in Jodhpur this place is a definite must. I visit every time I’m in the city. An absolute beauty. Bal Samand Lake Palace is a luxury property by Welcome Heritage, who are known to be one of the best hospitality brands to conduct weddings fit for royalty. A pool-side function here would be an epic hit! Ranbanka is a treat to the eyes, and soul. Marble corridors, huge lawns, and lip-smacking traditional Rajasthani cuisine, this palace could turn any wedding into a fairy tale experience. We’d totally recommend a glitzy affair here for PeeCee and Nick. Another heritage resort, Bijolai has its own private lake. A beautiful lakeside picture-perfect wedding! It would be nothing less of #UltimateWeddingGoals.